What The FAQ #13: When Will Bansko Winter Season 2018/19 Start? When will the 2018/19 ski season start? It depends if there is early snow and cold temperatures. Then the ski season will start early. Last year it started on the 16th December. In 2016 it started 3rd December — take a look at my 2016 report here. 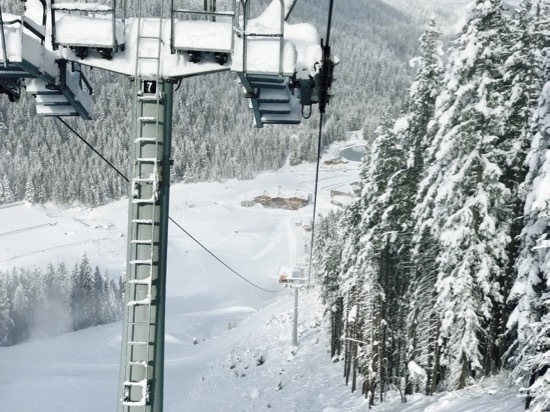 The winter season here in Bansko will officially open, I think, on Saturday 15th December 2018. I will update this post once I have confirmation from the resort Marketing Director Ivan Obreykov. The season ends in mid April, date yet to be announced but last season ended on the 15th April 2017. I expect similar with 14th April or 21st April for 2019. The early snow from 2016/17 ski season when we went to the top of the mountain on 30th November 2016. Look at the fine snow that fell that ensured, along with cold temperatures and 75% of runs covered by snow cannon, a great season. Last season 2017/18 was terrific with large falls of snow that extended the season until the end in mid April. 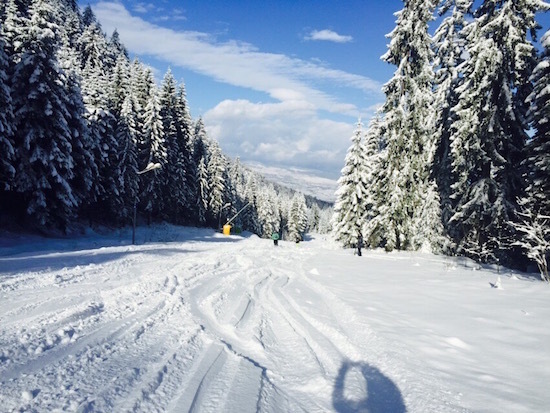 Should you decide to come to Bansko to ski or snowboard early season, then stay tuned for snow and weather reports on bansko blog youtube channel, Facebook and here. Click here for all the lift pass prices 2018/2019. As on publishing date I await prices for 2018/19 season. Book when we launch the sale in November and save on all ski hire, snowboard hire and lessons. Subscribe to newsletter to receive discount code. 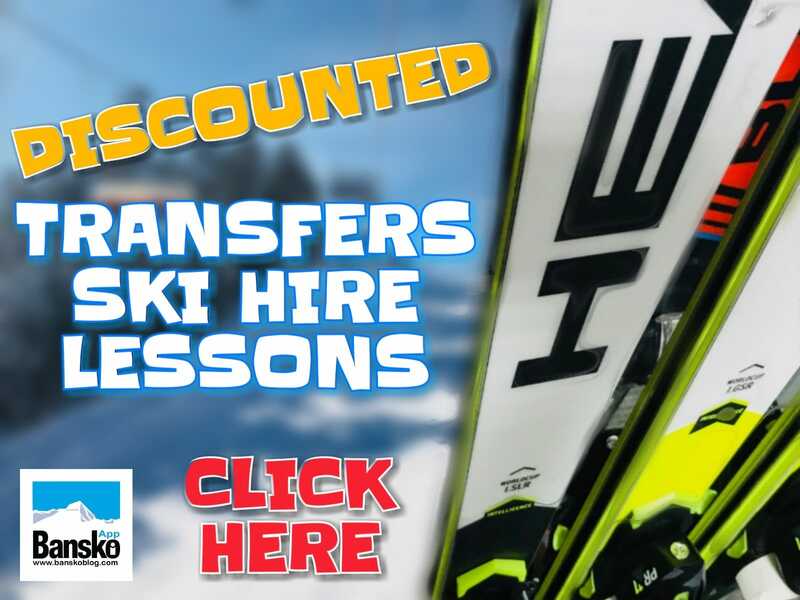 The Bansko Blog service for all your lift passes, ski hire, snowboard hire, group and private lessons ensures you save money and reduce time and hassle in the resort. You pick up your lift passes in ski shop. You receive free overnight storage of ski, free boot drying and free storage of your own boots. 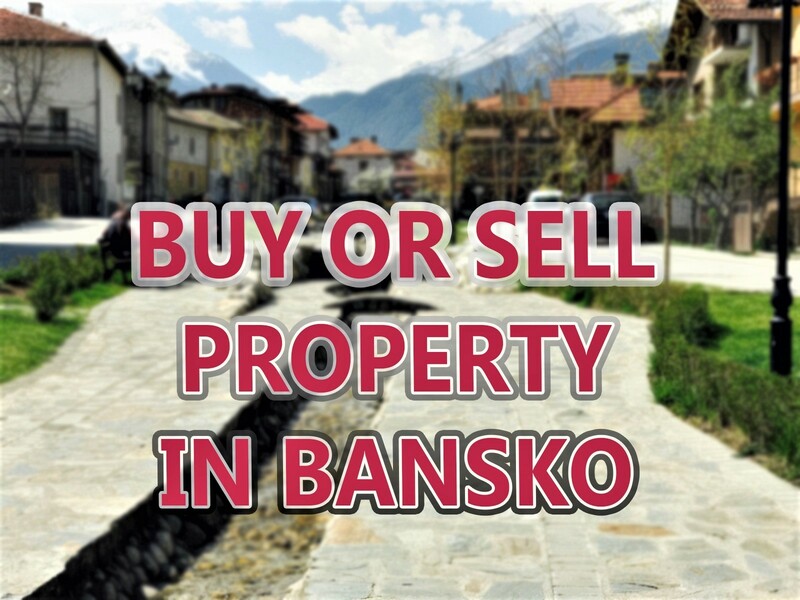 Why Bansko Blog? Private and group lessons, small class sizes, technical support on the mountain, early opening and late closing and two shops located just 50 metres from gondola entrance. Be sure to subscribe to get the news and to download the Bansko App. It’s just been updated for the ski season. Thank you for reading and watching. 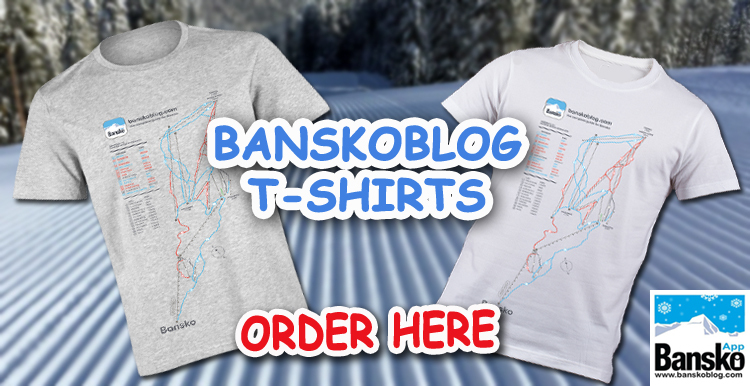 Please stay tuned for more and think about supporting the blog: Since 2008 – 10 YEARS of banskoblog.com I’ve set the target to drive up the standard for booking your ski extras that are a match for anywhere else in the world. 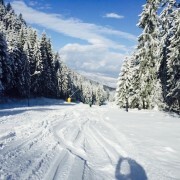 Booking your Bansko transfer is super easy 20% discount for a limited period — book in the Bansko App or here on banskoblog.com.